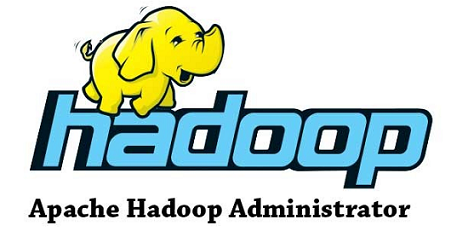 Capacity Scheduler is designed to run Hadoop jobs in a shared, multi-tenant cluster in a friendly manner. Its main strength is that it guarantees specific capacity for a certain group of users by supporting multiple queues and allowing users to submit their queries into their dedicated queues. Each queue is given a fraction of total cluster capacity (RAM and CPU) and all jobs submitted to a queue will have access to the capacity dedicated to that queue. Queue priority in Capacity Scheduler is implemented by assigning higher/lower capacity to the queues which should have higher/lower priority. Another way of making sure of this arrangement is by setting the maximum percentage of cluster resources each queue can use. Therefore to assign lower priority to a queue we should limit the amount of resource it can use. Doing so on default queue is a bit tricky, as all the jobs submitted to the platform go through the default queue and get their Application Master Container created in there. It is a very small container that controls application execution and requests resources for YARN job submiited to the cluster. Having said that, we can use another setting in our platform that allows assigning higher priority to more important applications by setting mapred.capacity-scheduler.queue.<queue-name>.supports-priority. [error] Note: class SQLContext exists, but it has no companion object. Hope this post helps and please do not hesitate to ask your questions in comments section.